Annoying Ads? Well Say Bye In Only ONE step! If you have annoying ads popping up on your phone while Playin games or watching a video, just simply press the airplane mode and they'll go away. And there's a bonus! 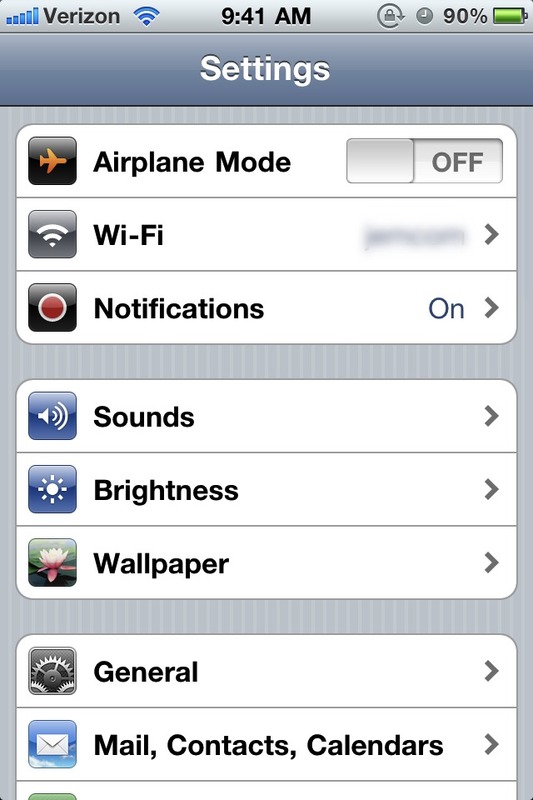 The airplane mode saves battery life!